The Uniting Church in Australia lives and works within the faith and unity of the One Holy Catholic and Apostolic Church. 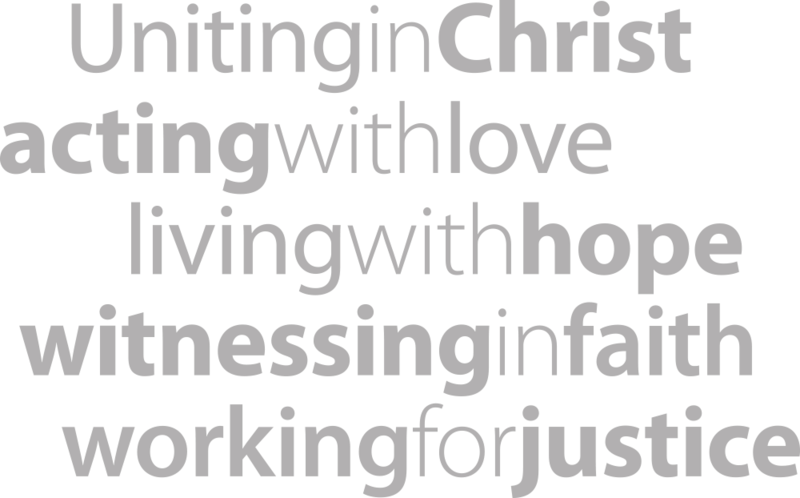 The Uniting Church recognises that it is related to other Churches in ways which give expression, however partially, to that unity in faith and mission. The work of the committee has particular relevance for Synod goals for the formation of ministry and resource sharing.